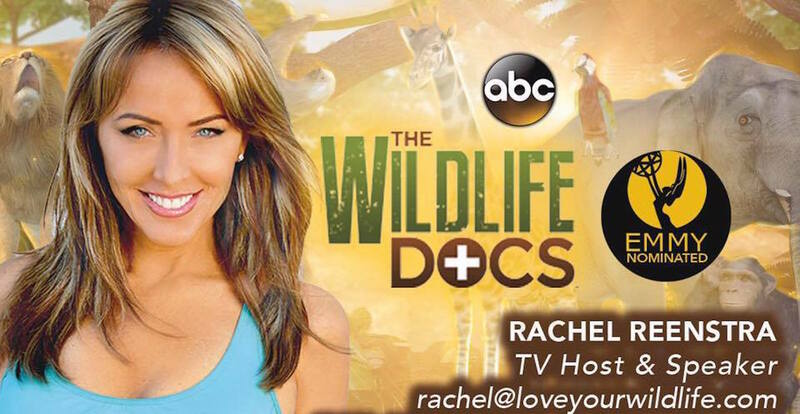 Rachel Reenstra’s extensive experience as a host and comedian lends itself perfectly to the enormous success of her current series, “The Wildlife Docs,” which has already garnered THREE Emmy nominations and is in its fifth season on ABC and now also airing on the CW. 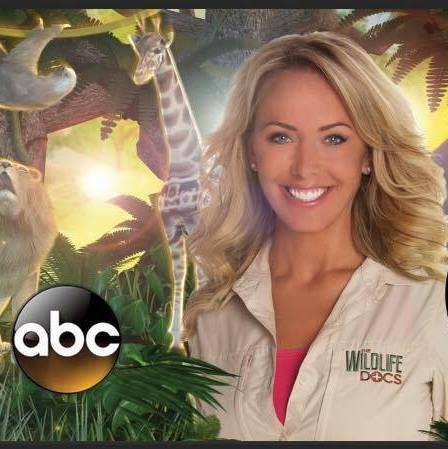 She previously starred and hosted her own personality driven series on Discovery’s Animal Planet called “Ms. Adventure,” which allowed her to travel the world comparing animal and human behavior. She easily concluded that animals are definitely the smarter of the species and her personal preference, though she also has extensive experience with humans having a masters in psychology. In her successful career she continues to appear in sitcoms, films, national commercials, and does a wide variety of voiceover work being the voice of Lipton ice tea, Chrysler, Pier One and continues to play many characters on such infamous video games as Splinter Cell and George Lucas Star Wars Battle Front. When she has any time left over, she often performs standup comedy, inspires audiences via her YouTube channel and emcees corporate and other large events all over the country. 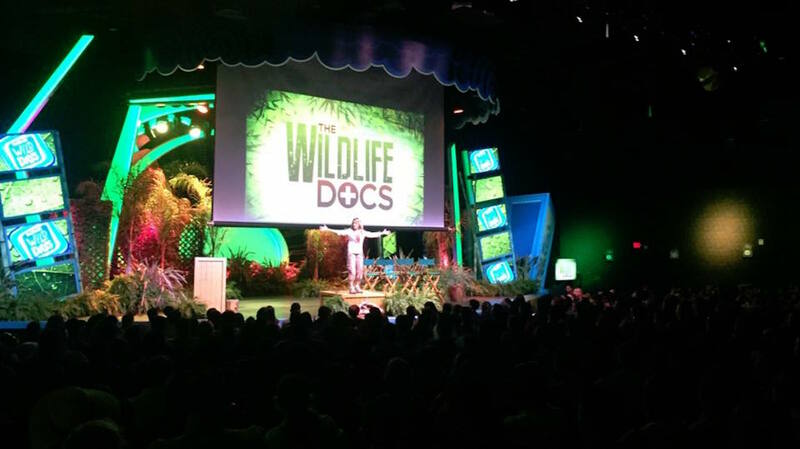 As a professional speaker, she loves to appear on behalf of great causes that support our veterans, our wildlife and more with her ultimate message being love. COSTA RICA IS CALLING US! JOIN ME IN COSTA RICA FOR YOUR OWN WILD ADVENTURE OF A LIFETIME! Rachel's Popular Hosting Class is Back! ONCE YOU PAY YOU WILL INSTANTLY GET A LINK TO THE CLASS AND A FREE ONE ON ONE SESSION WITH RACHEL!!! By popular demand, Rachel is offering her television hosting class online so that people can take it from anywhere in the world, and benefit from her 20+ years television experience in the comfort of your own home!